Formally known as Pastoral Care and Counseling, CareNet Northwest Region finds our home in the foothills of Wilkes County. We are a spiritually-integrated mental health and community care organization affiliated with Wake Forest Baptist Health. As one of the eight CareNet regions spanning North Carolina, we serve individuals, families and couples in Alexander, Alleghany, Ashe, Caldwell, Iredell, Surry, Watauga, Wilkes and Yadkin counties. Mark your calendars and plan on joining us for our 9th Annual Season of Caring event! 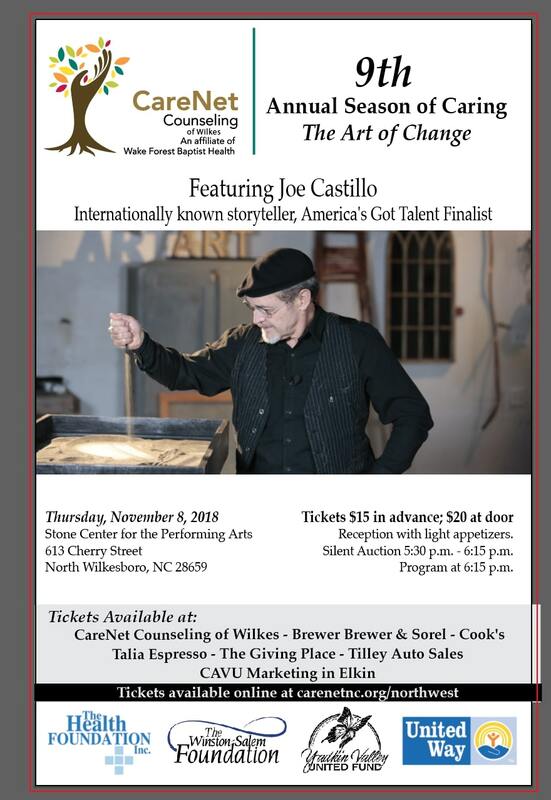 This year’s event will feature internationally known storyteller and America’s Got Talent finalist, Joe Castillo. Click here for more details. 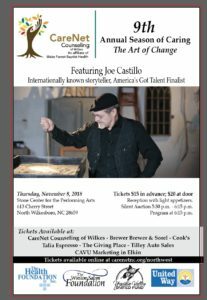 Time: Silent Auction: 5:30 p.m. – 6:15 p.m.; Program: 6:15 p.m.
Tickets: Click here to purchase tickets online. Throughout the year we host, and co-host, a variety of highly informative presentations and talks on various topics in mental health. Please check back regularly to learn more about our upcoming presentations and talks. *As of August 2017, we have trained nearly 300 persons from Wilkes County in Mental Health First Aid. 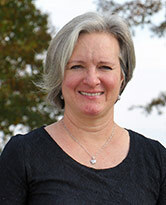 Lynne is a Licensed Professional Counselor who has worked in the Wilkes and Watauga area since 1988. 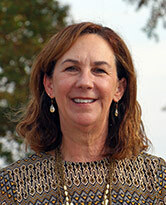 Lynne began working with CareNet in November of 2012. She is a graduate of the University of North Carolina with a Bachelor of Arts in psychology and Appalachian State University with a Master of Arts in rehabilitation-counseling and psychology. Her professional experience includes community mental health, school counseling in both elementary and middle schools, and private practice. For the last 25 years, the focus of her work has been with children and families. Lynne’s area of expertise is working with children and adolescents ages four through 18 who have experienced trauma, such as neglect/or abuse and the subsequent loss of placement with their families. Lynne also works with adult women who are struggling with a variety of mental health concerns. Jessica is a Licensed Professional Counselor who has served with CareNet since graduating with her Master of Arts in agency counseling from Lenoir Rhyne College in May of 2008. 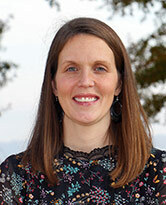 Jessica also graduated from CareNet’s residency program in psychotherapy and spirituality in August of 2010. She is especially passionate about spirituality and the role it plays in the healing process. Jessica enjoys serving women seeking to overcome past trauma(s) and/or present life stressors, and also working with children, teens and their families to restore healthy and positive relationships. Robert Willis is a Licensed Marriage and Family Therapist, clinical fellow in the American Association of Marriage and Family Therapy, graduate of CareNet’s residency in psychotherapy and spirituality, and director of CareNet Northwest Region. Robert works with adolescents, adults, families and couples focusing in areas of trauma and relationships. Rose earned her Bachelor of Social Work degree in 2015 and Master of Social Work in 2017, both from Appalachian State University. Rose completed an internship with CareNet in the spring of 2017, and most recently was accepted to CareNet’s residency in psychotherapy and spirituality in the fall of 2017. Rose’s clinical focus is on utilizing a solution-focused, systems-based approach in therapy. Understanding that spirituality can be a major influence in clients’ lives, she helps clients explore their unique spiritual relationships, as applicable. By attending classes in expressive arts, she has attained a desire to help clients explore their concerns in an artistic way. Also, as an adoptee herself, Rose has a passion for working with adoptive families and adoptees. She enjoys working with people of all ages. Will joined CareNet as a clinical resident counselor in 2013. Will earned a Maters of Divinty from Wake Forest University School of Divinity and a Bachelor of Science from Appalachian State University. His areas of interest and experience in counseling include: lifespan development and aging, depression, anxiety, couples therapy, children/adolescents, grief/loss, trauma/addiction, and religion/spirituality. 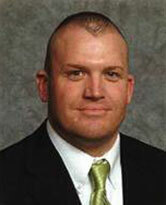 Will is a Fellow in the American Association of Pastoral Counselors and a certified facilitator in Prepare/Enrich. He is a licensed and ordained minister and a Salem Presbytery approved pastor supply currently serving as pastor of Francisco Presbyterian Church. He is a student at Gordon-Conwell Theological Seminary pursuing a Doctorate of Ministry in marriage and family therapy, as well as a student at Graduate Theological Foundation pursuing a Doctorate of Psychology. 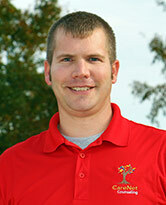 Will is a North Carolina Fee Based Practicing Pastoral Counselor. 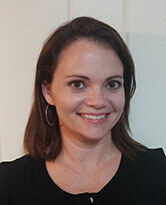 Allison graduated from the University of North Carolina, Chapel Hill in 2000 with a Bachelor of Arts in sociology, and again from UNC Chapel Hill in 2015 with a master’s in social work. Allison works with adolescents and adults who are struggling with depression, anxiety, Post-Traumatic Stress Disorder, relational issues and behavioral issues. Allison is currently a resident in CareNet’s residency in psychotherapy and spirituality, and serves in our Wilkes, Elkin and Winston clinics. We are supported by an advisory board of prominent faith, business and professional leaders. Our board of directors are listed below, including their professional affiliation. See The Difference We’re Making Across The Counties We Serve. Please take a look at our semi-annual impact report, and get the real picture on just how much of a difference our counselors and donors are making here in our community. 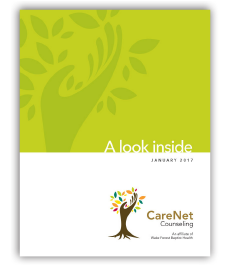 It’s a story about supporting, nurturing and restoring the mental health of those in our community – those of us who need a little help along the way and realize there is a place like CareNet to turn to. At CareNet we know everyone should be able to get the mental health care they need that’s why we’re inviting you to support our mission and help make it happen. Remember, it’s because of donations from organizations, service clubs, corporations, foundations and individuals like you, that we’re able to provide these critical counseling services for the communities we serve here in the Northwest Region. Please join us by giving the gift of mental health and help us help the children, teens and adults who need us most. Every gift makes a difference. We always need volunteers to serve on our board and committees, as well as help at our center and at events. If you are interested in volunteering please contact, Center Director, Robert Willis a rawillis@wakehealth.edu or 336-838-1644.